This year's Met Costume Institution Exhibit's book. Full post here. I've been a bookworm every since I was young and therefore I always love looking at other's people's bookshelves and coffee tables. If the shelves or coffee table are stacked with gorgeous books, I immediately want to pick one up and browse the pages. Maybe it's just a weird quirk of mine, but when I'm out and about, I'm always keeping an eye out for unique books to fill my home with. I especially love the bookstore located inside the Metropolitan Museum of Art because they have such an extensive collection of books from a large range of genres. 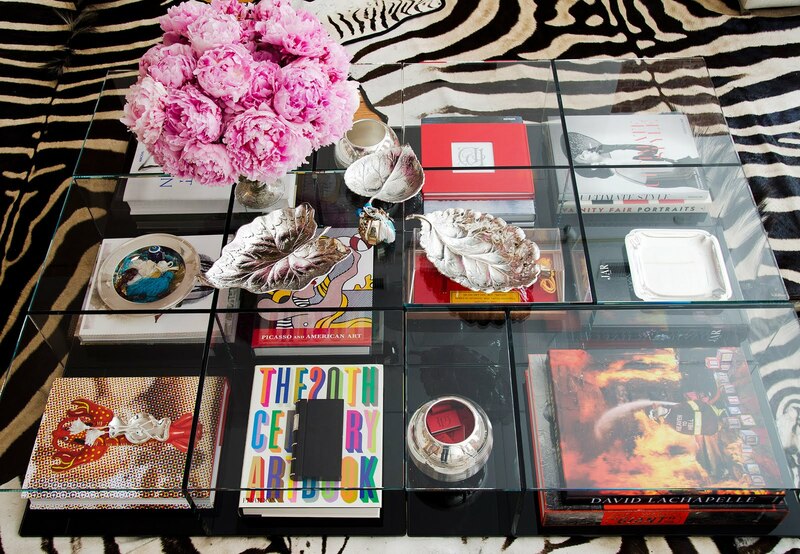 Click through for some coffee table book inspiration!